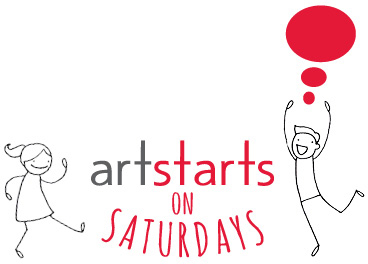 In January, we were thrilled to have Fana Soro back for ArtStarts on Saturdays. Fana gave the crowd a dynamic drumming workshop, and also shared some lessons about happiness and community along the way. When kids walked into the ArtStarts Galley and found drums laid out, many started drumming by instinct. During the workshop, Fana tapped into the kids'' innate rhythm and demonstrated how everyone could play the drums. In no time, everyone had big smiles on their faces. Fana Soro taught everyone to lift their arms and call out Yah! to show their energy. When playing the drums — as in any community — everyone needs to listen to one another and work together to create a harmonious rhythm. Along with drumming, Fana Soro also got the crowd going with songs and dance. The ArtStarts Gallery was full of energy, smiles, movement and sound! Check out more photos on Facebook. Thanks to Fana Soro for a great workshop!